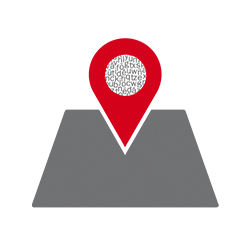 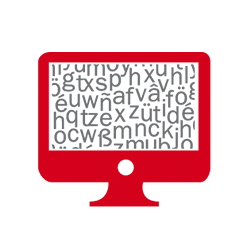 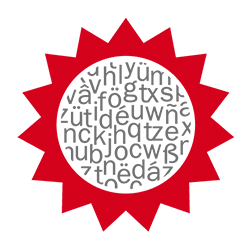 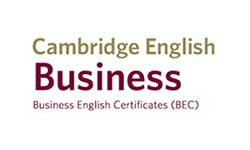 Apart from being recognised the world over, the Cambridge English official certificates are accepted by 20,000 universities, companies and governments in 130 countries. 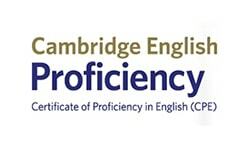 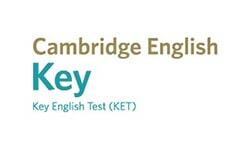 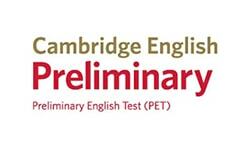 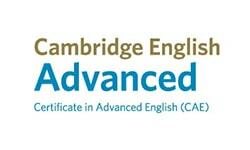 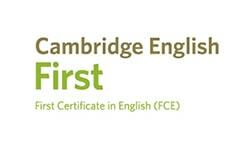 Obtaining an official Cambridge English Certificate enables you to attest to your level of English on an international level. 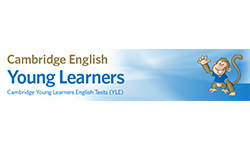 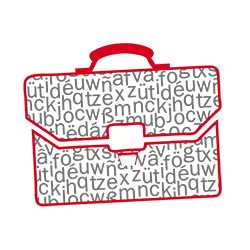 As well as being an ES098 examination centre, the Elduaien Language Academy, is expert at preparing students for exams and periodically organises examination sessions.